More than three-quarters of Americans would lean on chatbots to improve online travel experience. NORTHAMPTON, U.K.—The ability to organize and book both business or leisure trips online is now far more convenient than it used to be. Regardless, arranging trips online can still be an exhausting and cumbersome experience. Whether it’s trying to find the best flight, the most affordable option or just knowing where to go within a new city, there are many obstacles facing consumers today. To examine this area in depth, Humley, the creator of artificial intelligence (AI) chatbots for the enterprise, recently surveyed 1,000 Americans. Humley gauged consumer frustrations and preferences regarding online experiences within the travel and hospitality industries. Among other findings, the results demonstrated that more than three-quarters of Americans would lean heavily on chatbots to improve the online travel experience. Travel chatbots can alleviate customer pain points in a multitude of ways. A chatbot can help simplify travel arrangements, streamline business procedures, organize trips and serve as an online concierge. Consumers aren’t buying tickets at airline counters anymore; most are arranging trips online with 84% of respondents using services such as Kayak or Expedia when booking travel. Even though users are turning to online services when booking travel, 62% of users still find it somewhat difficult to very difficult to find the right deal. Nearly half of users (49%) surveyed visit between four and seven websites to find a hotel within their budget. Nevertheless, it appears users find it relatively easy to receive information regarding travel arrangements which have already been booked. Only 12% of users find it difficult to receive updates on their flight status while on the go. The survey has demonstrated that the process of booking travel arrangements online can still be a misleading and somewhat tiresome task. A quarter of users surveyed have booked the wrong flight, hotel or rental service due to the website being confusing. With so many travel options available, consumers are searching for a solution that makes booking both vacation and business travel easier. Consumers see travel chatbots as a viable option. Two-thirds of those surveyed would find a chatbot useful (40%) or very useful (26%) in managing all of their business and work travel arrangements. Dealing with travel chatbots may soon become a common preference. More than a third (37%) of users would prefer to deal with an intelligent chatbot when arranging travel plans or comparing booking options. In fact, demand for chatbots that can save users both time and money was high. Humley’s survey results demonstrate that 87% of users would interact with a travel chatbot if it could save them both time and money. Consumers are also surprisingly turning to the web versus people they know for ideas on where to go. 70% of those surveyed research where to go and what to see or do within a destination, via websites. This is compared to just 16% of those who ask their friends instead. Interest in using online resources to discover new places to visit was high. 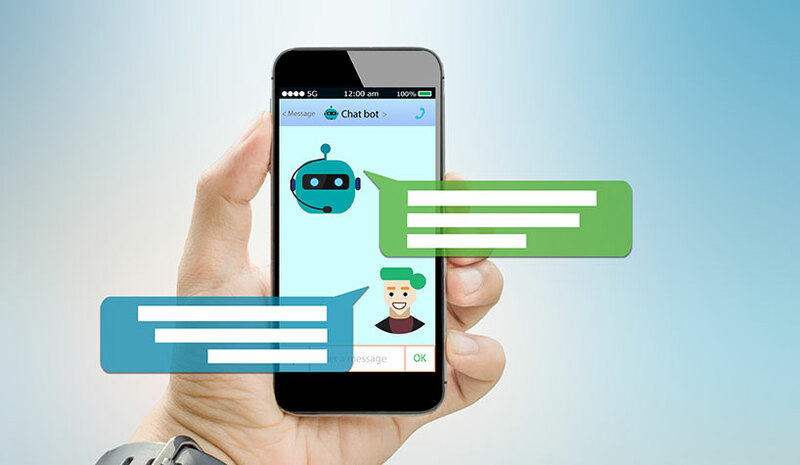 More than three quarters (79%) of users were open to asking a chatbot, on the condition it could reliably function as a concierge. It is obvious that consumers desire a chatbot to assist them with both booking travel, as well as dealing with travel-related inquiries. Not all chatbots are created equal however. In order to deliver the consumer’s expectations, travel and hospitality companies need to ensure they adopt a chatbot that is able to converse with a user naturally. A chatbot needs to be able to understand the greater context of questions a user asks. It should also be able to execute tasks pertaining to those questions and answers. This means that customers are provided with a genuine breadth of service, all within a chat interface. The race is on within the travel industry to improve the online experience of those either searching for deals, booking deals, researching new destinations or just organizing their business trips.